Avengers: Infinity War Reviews - What Did You Think?! 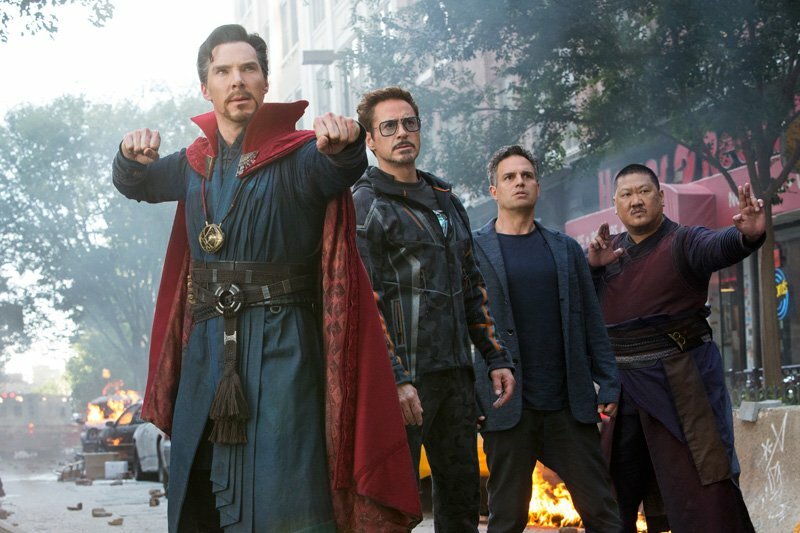 Avengers: Infinity War Reviews – What Did You Think?! 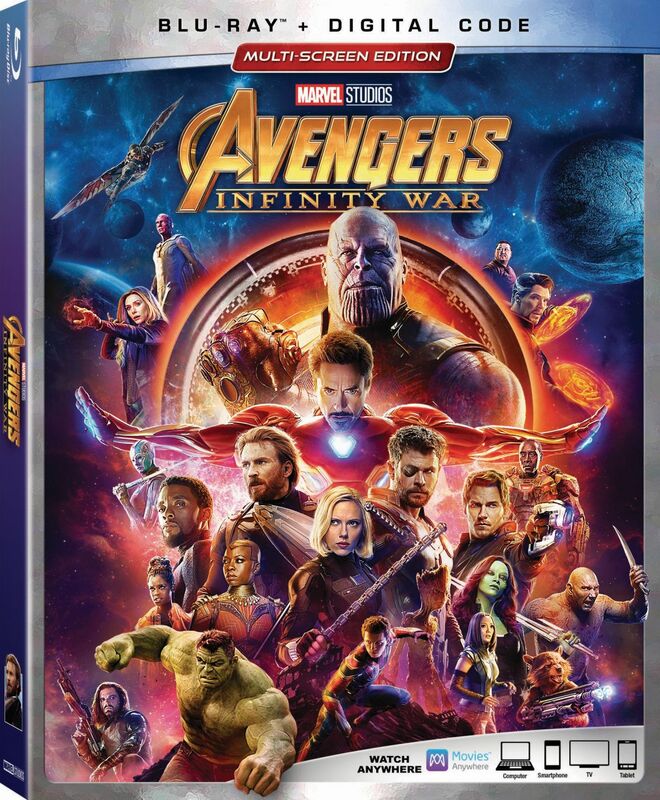 Marvel Studios‘ Avengers: Infinity War is now playing in theaters and we’ve created this spot for you to tell us and your fellow moviegoers what you thought about the Anthony and Joe Russo-directed film, starring Robert Downey Jr., Chris Hemsworth, Mark Ruffalo, Chris Evans, Scarlett Johansson, Benedict Cumberbatch, Don Cheadle, Tom Holland, Chadwick Boseman, Paul Bettany, Elizabeth Olsen, Anthony Mackie, Sebastian Stan, Tom Hiddleston, Idris Elba, Peter Dinklage, Benedict Wong, Pom Klementieff, Karen Gillan, Dave Bautista, Danai Gurira, Letitia Wright, Winston Duke, Zoe Saldana, Vin Diesel, Bradley Cooper, Gwyneth Paltrow, Benicio Del Toro, Josh Brolin, and Chris Pratt. You can read our Avengers: Infinity War review here. You can view all our previous Avengers: Infinity War coverage by clicking here. RELATED: Exclusive: Marvel Studios’ Kevin Feige Talks Infinity War and Beyond! Anthony and Joe Russo directed the film, which was produced by Kevin Feige. Louis D’Esposito, Victoria Alonso, Michael Grillo and Stan Lee were the executive producers. Christopher Markus & Stephen McFeely wrote the screenplay. The Avengers will assemble again for the still-untitled fourth film, set for May 3, 2019. Tags: Avengers: Infinity War, Marvel Movie News, Reviews, What Did You Think? !